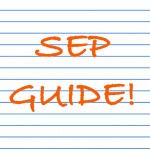 What are the benefits of applying for SEP? It is one thing to travel to another country as a tourist, but it is a whole different story when you actually live abroad for a few months. Step out of your comfort zone. Immerse yourself in the culture of another country and interact with people from different walks of life. Learn to drink wine like the French or Italians. Enjoy a fika like the Swedes. Experiencing a different culture for a few months can bring about new perspectives as you return to Singapore. This is probably one of the best things to look forward to when you are on student exchange. Visit the London Bridge that you have always been singing about since young. Cycle past the iconic windmills of Netherlands, or enjoy a beer in Germany. Maybe even take a road trip around USA. The world is huge, there are places to travel and things to see. Who doesn’t love free S/Us? Want to clear a core module that your seniors constantly complain about? Tempted to learn Korean after watching Descendants of the Sun? Interested in picking up new skills such as gymming or skiing through elective modules? If your SEP school offers a mappable module of your interest, go for it. The best part is that you only have to achieve a “pass” grade. If you think the education system in Singapore is too stressful, having the opportunity to study in other countries would be a nice change in pace. You would be able to freeze your CAP for the semester and try out new modules without the pressure of scoring well. ***If the grades during SEP matters to you, then please study hard. Have you ever had such questions running through your mind? I definitely did. 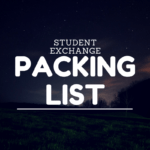 Student Exchange – Everybody wants to go for it, but nobody really knows what to do or how to start thinking about it. You may not even have come to a concrete decision as to whether you should apply for it or not. Fret not, let me address some thoughts that you may be pondering over. Do I have the money for it? I am not going to lie, SEP IS EXPENSIVE. 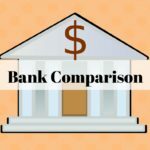 Even if you choose to have your exchange in one of the cheaper host countries, you would still be expected to spend at least S$10,000 for everything at the minimum. It could even easily go up to S$20,000 if you plan to travel a lot. While SEP is an exciting journey to look forward to, please make sure that you have the financial means to support your SEP, either via scholarship or through self-funding. 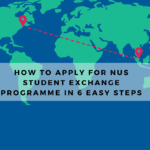 One particular scholarship to try for (if you have none) would be the NUS’s NASA Exchange Scholarship. If you’re selected, you will be funded $2,500, which would help in subsidizing your trip. One semester is really long, I’m afraid of getting homesick. It is completely natural to feel homesick, especially if you have not experienced living apart from your family and friends for a long-term. Don’t worry, you are definitely not alone. Take it as a learning experience to step outside of your comfort zone and experience independent living. Do interact with your international hostel mates and build a community. Who knows, you might end up enjoying the experience to the extent that you do not want to come home. Which country / continent should I go? I feel that this might be the easiest questions to ask yourself. 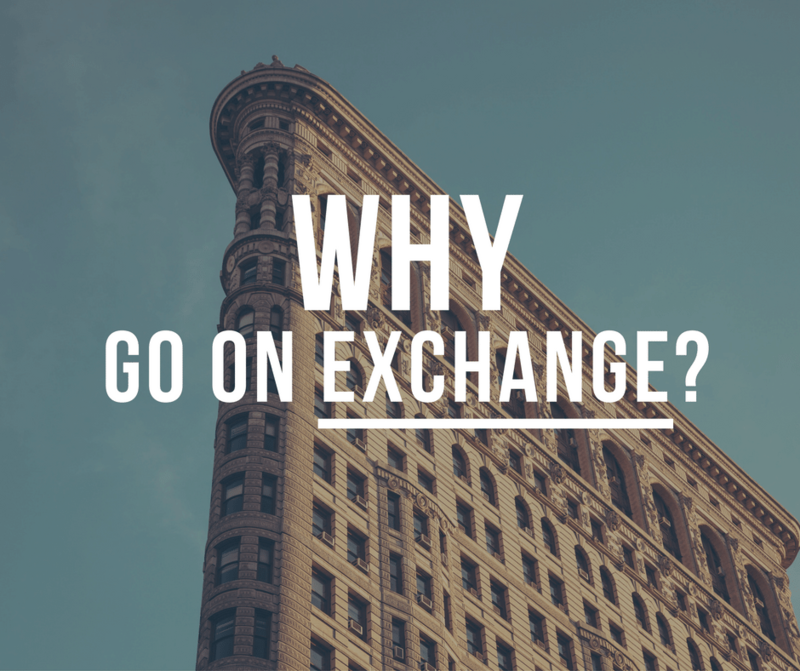 Where do you want to go for exchange? Would you like to spend more time in Europe, Asia, or North America? Having a region in mind would help you decide on the next few points. 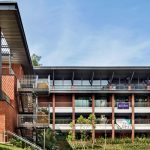 Which school should I have exchange at? Is there any school in mind that you would like to study at? Different schools could be well known for different fields. Are there any specific schools that are most popular among the previous batches? For NUS CHBE students, HKUST (Hong Kong) and Aalto University (Finland) are particularly popular for Y3S1 exchange. Asking your seniors or course’s international coordinator could help you get started with this. When do I want to go for SEP? This is another vital point to consider. When in your education curriculum would it be best for you to head for the exchange programme? This will affect your choice of schools as the modules available vary between semesters. It could potentially clash with any IA, internships, as well as any travel plans you may have. Weather is also a factor that you should look into. For NUS CHBE students, we have a choice of either Year 3 Semester 1 or Year 3 Semester 2 (Unless you are in the GEP programme). What modules should I map when on exchange? This is perhaps, the most important question that you will need to answer. 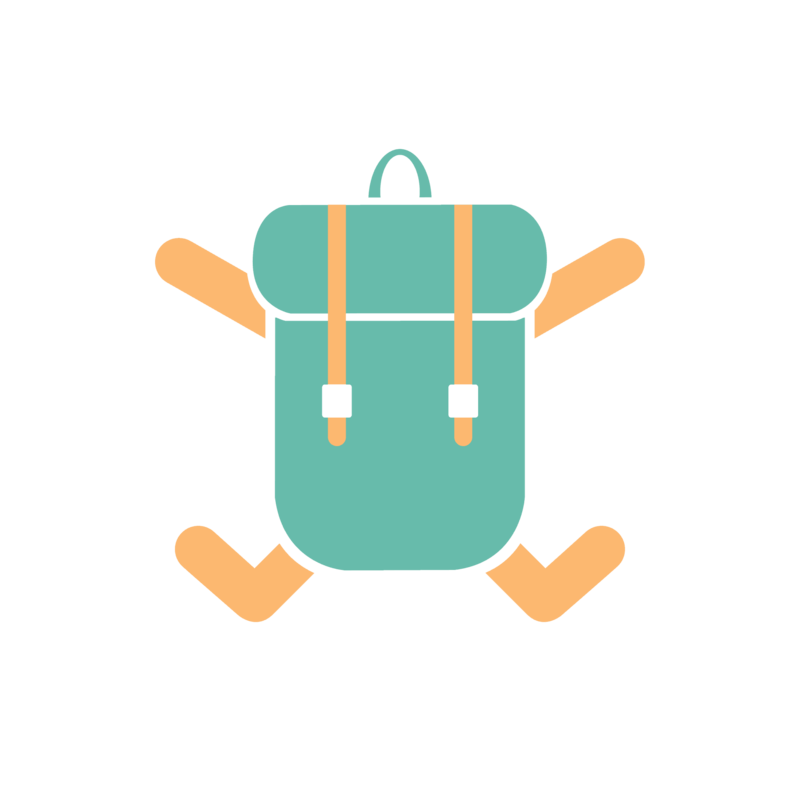 While it is exciting to think about all your travel plans for these few months, don’t forget that you would have to return to school eventually. Make sure that you take time to think about what modules you are able to map over, while making sure that you clear all your important modules and prerequisites. Failure to map important modules could end up delaying your graduation! Is it alright to freeze my results? 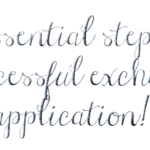 Alhough you get to S/U everything during the exchange programme, would you necessarily want to? Perhaps you would like to pull up your grades during the semester on exchange. This differs from each individual, but personally, I feel that as long as your CAP isn’t doing too bad, just freeze your results completely. After all, the experience is once in a lifetime.